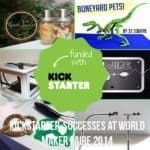 3Doodler has launched a 20-day crowdfunding campaign on Kickstarter for the second generation of its 3D printing pen. 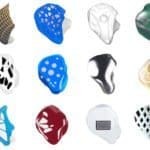 The device includes a slimmer, lighter design that is less than a quarter the size of the original and weighs just 50 grams. 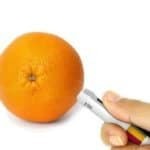 The team, who have previously raised $2.3m on the crowdfunding giant’s platform, are looking to raise funds for the updated version of the pen in a new campaign in a special short campaign aimed at early adopters that will last just 20 days. 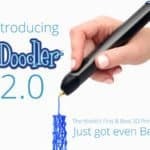 Doodler’s brand new model has been completely redesigned from tip to toe after more than two years of research and development. 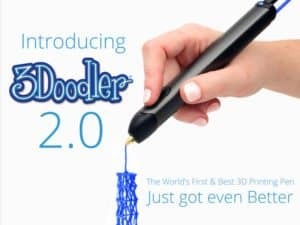 More efficient, quieter and sleeker than the original 3Doodler, at 50 grams the 2.0 pen is less than half the weight of an apple. 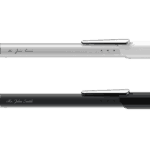 Its stylish aluminum casing gives the pen a more premium feel, alongside internals that include a re-engineered drive system and an entirely new nozzle design. 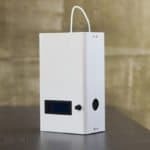 Early Bird pledges start at $50, with the first 100 units shipping within a month of the project launch – almost unheard of for any crowdfunding platform. Combined with other special pledge levels for early backers, this helps prioritize the community who backed the original campaign. The remaining reward levels will be shipped to backers by April 2015. 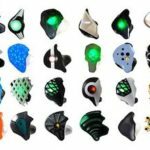 For backers enthusiastic about bringing this kind of technology to schools, there is a special Educational Bundle available a part of the campaign. It offers not just a pen for you, but also 12 pens for your nominated school, library or makerspace, accompanied by lesson plans, accessories and bulk plastics. There is also a Special Edition Gold-Colored Pen available for those seeking out the height of luxury in 3D design. 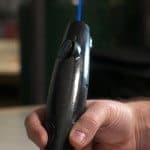 Since its debut, 3Doodler’s crowdfunding campaign has already surpassed its initial $30,000 and scored well over $85,000 within the first 24 hours. 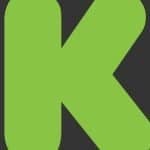 The project is set to close on Kickstarter January 25th. 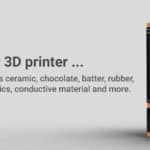 This entry was posted in Offerings and tagged 3d printing, 3doodler, kickstarter, pen. Bookmark the permalink.